We are on our own wings to fly to provide each and every service to promote your esteemed Organizations or Industry in this juncture of traditional and Digital era. So we provide branding, marketing and advertising to our clients. 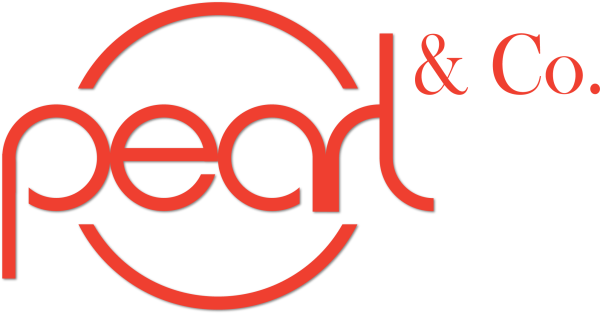 Pearl and Company, A SERVICE AGENCY that specializes in generating leads and growing revenue for businesses. People don't buy products, they buy benefits. consumers buy into the advertising. The more believable and gracefully put forth offer, generally wins the consumers' attention and share of wallet. The plain scientific truth is that, the human expose in words but thinks in Picture so we emphasized on the Picture that your consumer can conceive in mind on own desires , then our creative depart simplify every complexity and create obvious and trouble-free solutions. There is only one rule, We believe for advertising to be successful in market place. Success comes when agencies are able to be creative enough to break through the targets’ mindset.